According to Rick Deckard, "Replicants are like any other machine." However, we beg to differ, good sir. 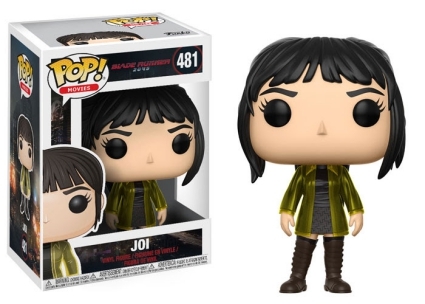 Funko Pop Blade Runner 2049 offers figures for many of the main characters found in the 2017 sequel. 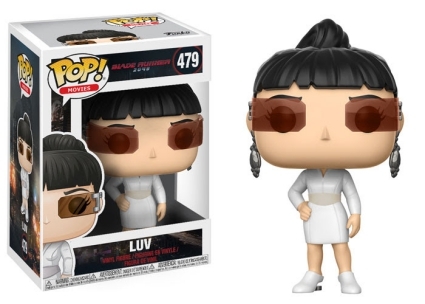 Starting things off in the Pop! 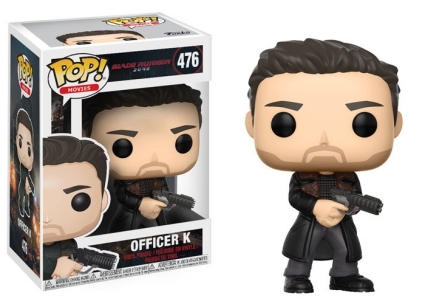 Movies set, Funko Pop Blade Runner 2049 features Officer K, portrayed by Ryan Gosling, dressed in a long black coat. Holding a pistol with both hands, K's body is posed slightly to the side with his head forward, which gives the appearance he is looking directly at you. 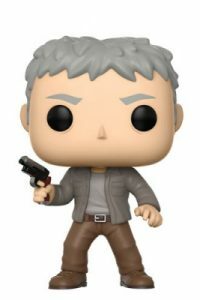 Fans of the original 1982 film Blade Runner should recognize Harrison Ford as Deckard despite the gray hair. 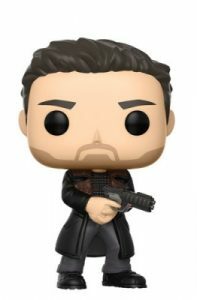 The "retired" blade runner is ready for action with his finger on the trigger. 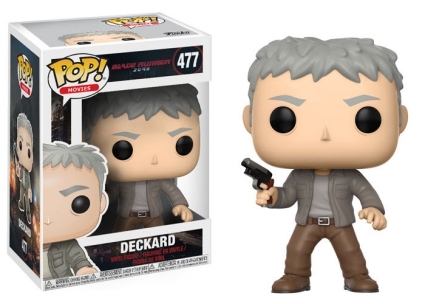 Order Pop Blade Runner 2049 Figures on Entertainment Earth. 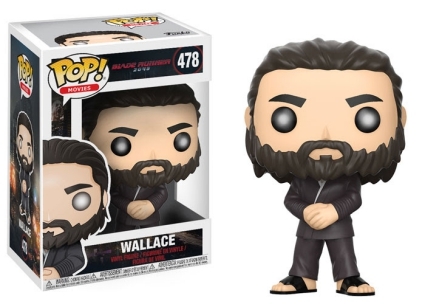 Additional subjects from Blade Runner 2049 include the sandal-wearing villain Wallace (Jared Leto!). There is also Luv in a white dress, and Joi, who rocks a green dress with thigh-high boots. 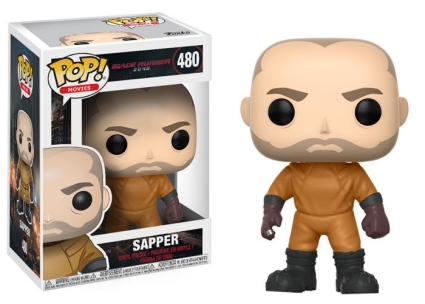 Rounding out the Funko Pop Blade Runner 2049 set is Sapper, played by Dave Bautista, wearing a hazmat-like suit. The helmeted option is a limited chase variant that averages one in six boxes. DAVE BAUTISTA SIGNED SAPPER BLADE RUNNER 2049 FUNKO POP VINYL FIGURE +JSA COA! DAVE BAUTISTA SIGNED SAPPER BLADE RUNNER 2049 CHASE FUNKO POP FIGURE+JSA COA! 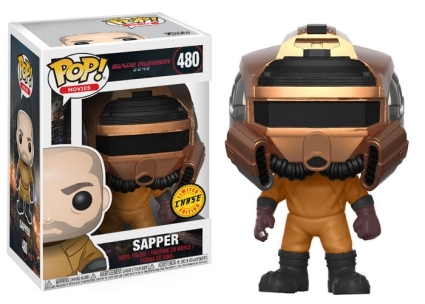 Blade Runner 2049 - Sapper (CHASE) EXCLUSIVE Funko Pop Vinyl Figure *NEW* RARE!